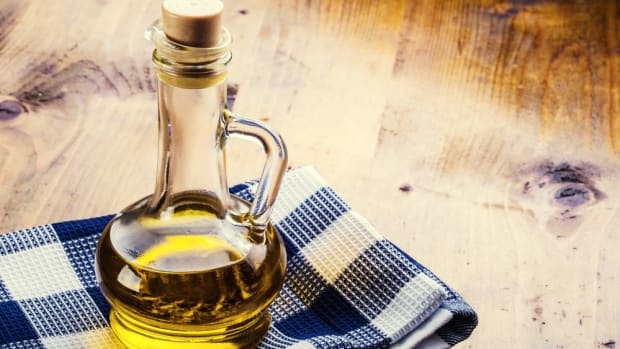 Olive oil has long been a darling of the natural food world, touting proven benefits including improved heart health and decreased risk of Alzheimer&apos;s. But olive oil isn’t always as healthy as one might think – for the planet. 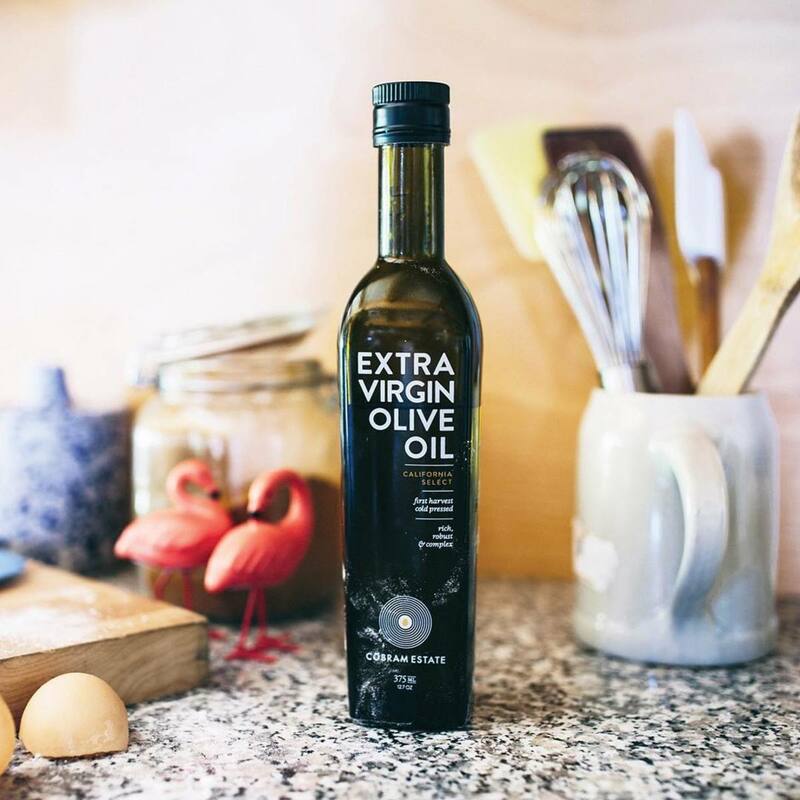 While in its natural habitat, the olive tree is naturally sustainable – a carbon sink and a low consumer of water – the popularity of olive oil means that there are other issues at play on today&apos;s marketplace. With rising demand for olive oil, small farms are being replaced by intensive, industrial ones, and that&apos;s bad news for sustainability. Traditional olive oil farms have relatively low inputs and thus low negative impacts. 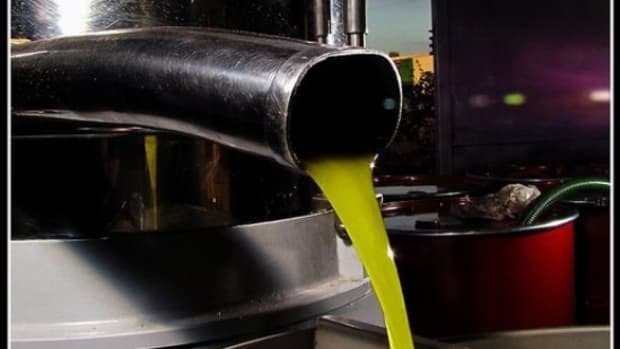 Industrial farms, however, through repeated tilling and lack of biodiversity, contribute to soil erosion, which can then lead to water scarcity issues: every year, olive oil producers in the Mediterranean area produce 30 million square meters of wastewater. Meanwhile, use of nitrogen and phosphate fertilizers can contribute to water pollution and soil acidification, while diesel mechanized harvesting can contribute to CO2 emissions. Today, only 42 percent of Italian olive farms are producing their olive oils in a traditional, low-impact way. 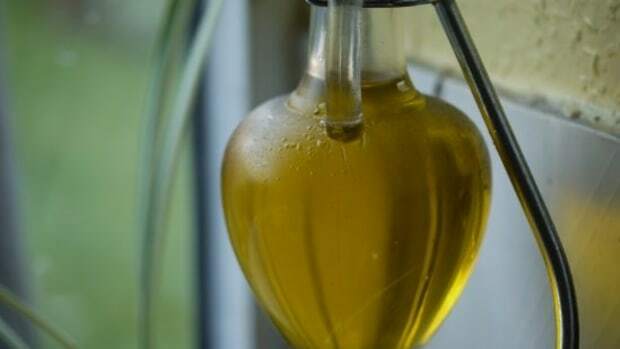 And buying from larger corporations isn&apos;t just the less sustainable choice: it may increase the risk of fraud, with olive oil being mixed with cheaper, less fragrant, less healthy oils. 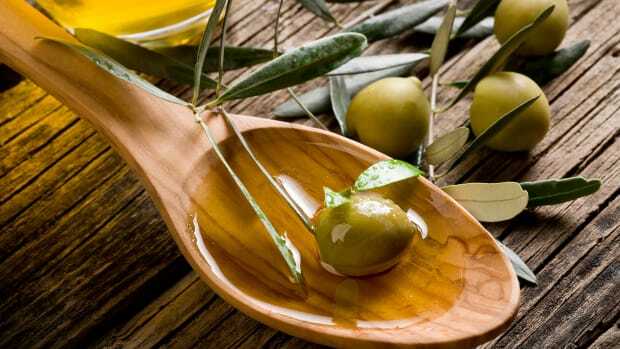 When olive oil is produced the traditional way, studies have shown that it actually has a positive effect on the environment. To help you choose the best oil for your family – and for the planet – explore some of our favorites. 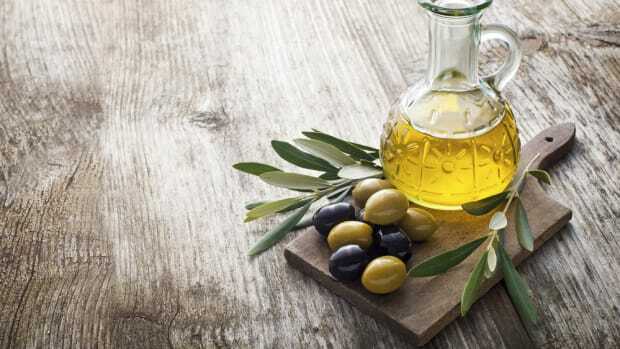 Greek olive oil brand Gaea produces a sustainable Organic Extra-Virgin Olive Oil made with hand-picked olives that are completely devoid of additives. The first olive oil in the world to be certified carbon neutral by Swiss nonprofit MyClimate and the first organic olive oil that has estimated its own water footprint, Gaea makes a delicious product in cooperation with a carefully selected network of organic olive producers. This olive oil is fragrant and delicious, perfect for drizzling. 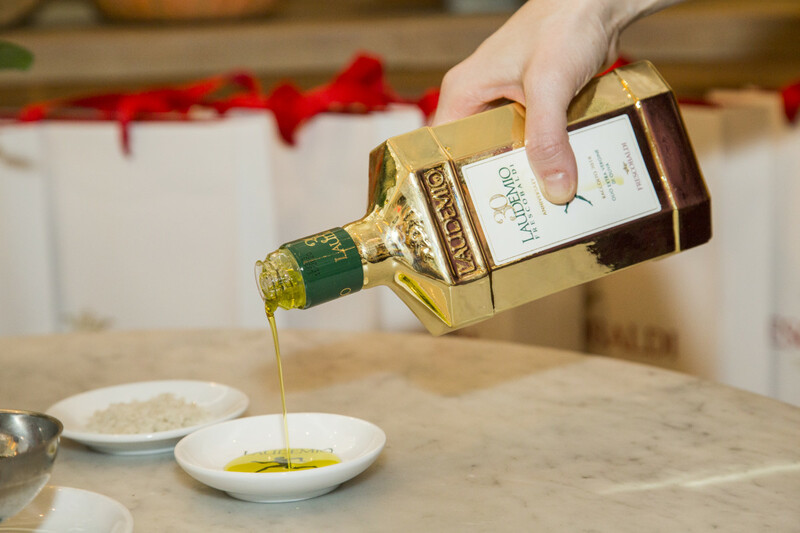 This olive oil combines Italian tradition and Californian terroir. The Ranch takes sustainability seriously, promoting biodiversity and enriching its soil with organic compost made from the byproducts of its olive oil and wine production. Thanks to a 225 kW Norwin windmill, the first privately-owned turbine of its size in Marin County, the farm is able to reduce its greenhouse gas emissions and meet about half of its electrical energy needs. "There is a common thread in everything we do – a full, healthy eco-system," writes the company. "This is intimately linked to our determination to be good custodians of our environment and to build solid relationships with our neighboring farmers, our community, and all those connected with our offerings." 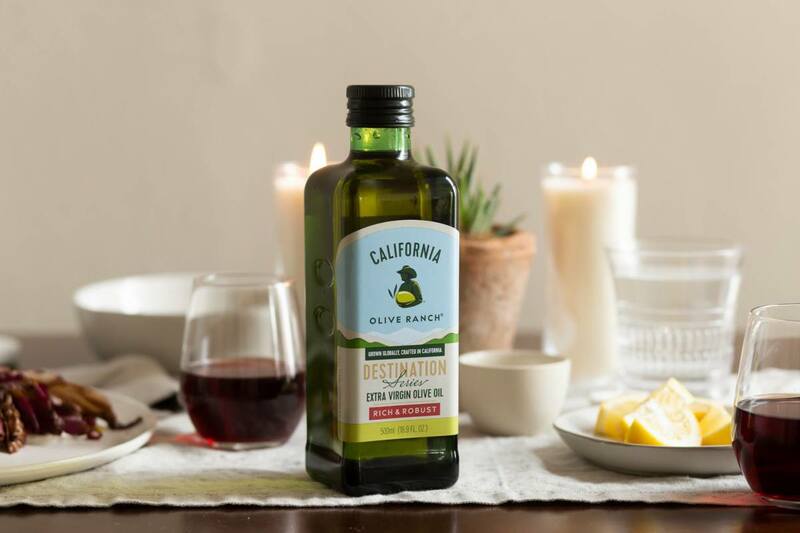 California Olive Ranch is “setting out to transform the olive oil landscape” to create high-quality, delicious, sustainable olive oils. California Olive Ranch focuses its efforts drip irrigation, which increases water usage efficiency, allowing the Ranch to use less than half the water per acre of other orchard crops. The Ranch also uses an integrated pest management system to drastically reduce the need for pesticides and returns all of its solid waste to the ground by using it to irrigate trees or to feed local cattle. 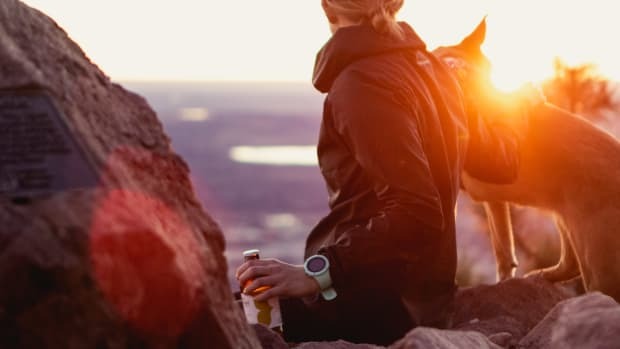 This company packages its oils in environmentally-friendly recyclable bottles made from BPA-free HDPE and PET plastic. 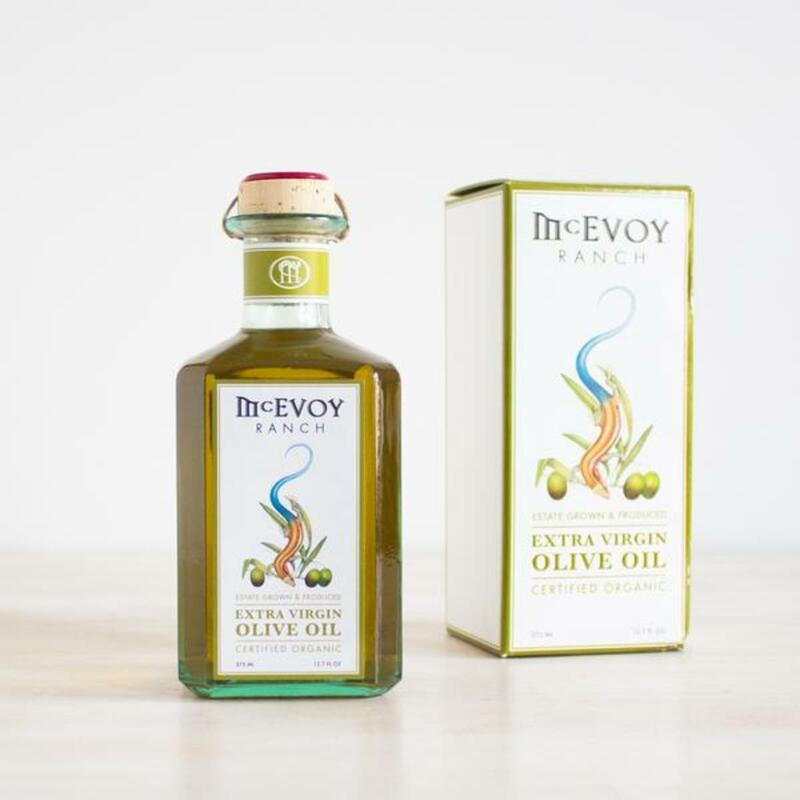 With a range of flavors including single-varietal oils, this line is easily integrated into all of your favorite recipes. This premium Tuscan olive oil has been certified AgriQualità from the Region of Tuscany since 2012 thanks to its sustainability efforts. Laudemio uses solid waste to fuel its pyrolysis plant and make green manure and regularly monitors for biodiversity. Frescobaldi, the company behind Laudemio, was the first in Tuscany to receive Program for the Endorsement of Forest Certification, which guarantees sustainable management of the company&apos;s forests. The company also relies on solar energy for power production, decreasing average CO2 emission by 226 tons per year. The resulting oils are rich, lush, and fragrant, and a delicious addition to bruschetta or simply for dipping. Cobram Estate is a premium olive oil producer based in California and Australia championing state-of-the-art sustainable agriculture techniques. Cobram Estates plants cover crops to prevent soil erosion and suppress weeds naturally. 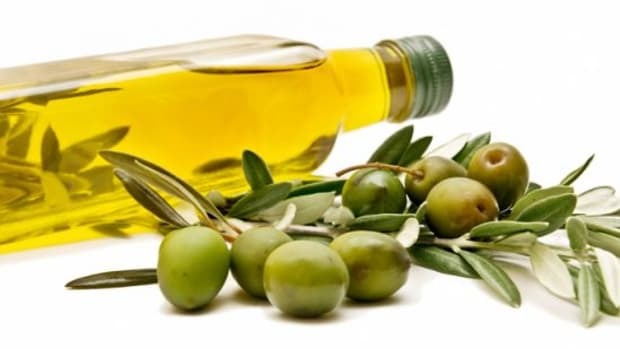 The company also uses a drip irrigation system to regulate water usage and uses solid byproducts from olive oil production as natural fertilizer. A marriage of varietals and a very low acidity level (.3 percent, as compared to the industry standard of .8 percent) make this oil flavorful and richly aromatic. 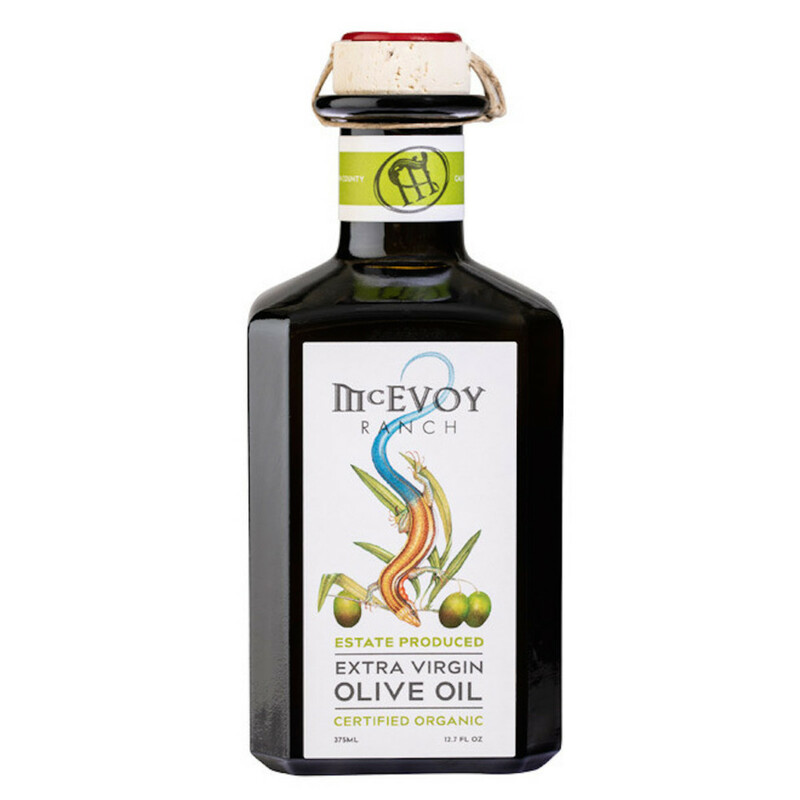 And that&apos;s not all – this oil was also named the World&apos;s Healthiest Extra-Virgin Olive Oil at the 2017 Health & Food Extra Virgin Olive Oil Awards Competition.